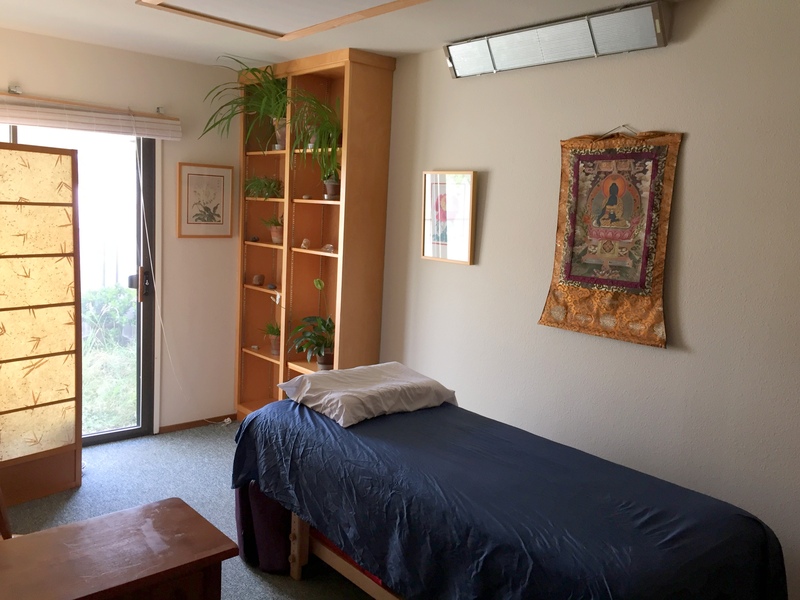 Coast Family Acupuncture is conveniently located in the 510 Medial Group Complex at 510 Cypress St. Suite C 200 in Fort Bragg, CA, adjacent to the Mendocino Coast District Hospital Fort Bragg. 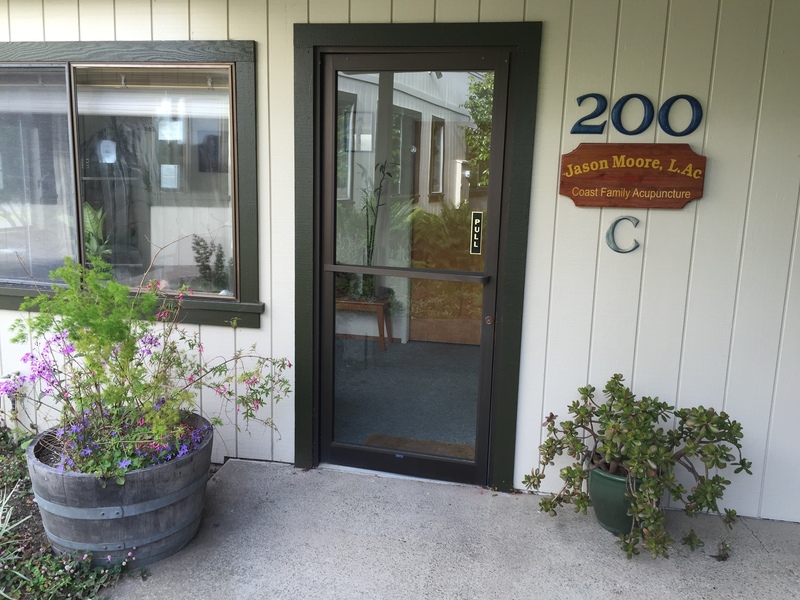 We are centrally located to provide service to all Coastal communities and beyond: Mendocino Acupuncture, Mendocino Acupuncturist, Caspar Acupuncture, Caspar Acupuncturist, Little River Acupuncture, and more! 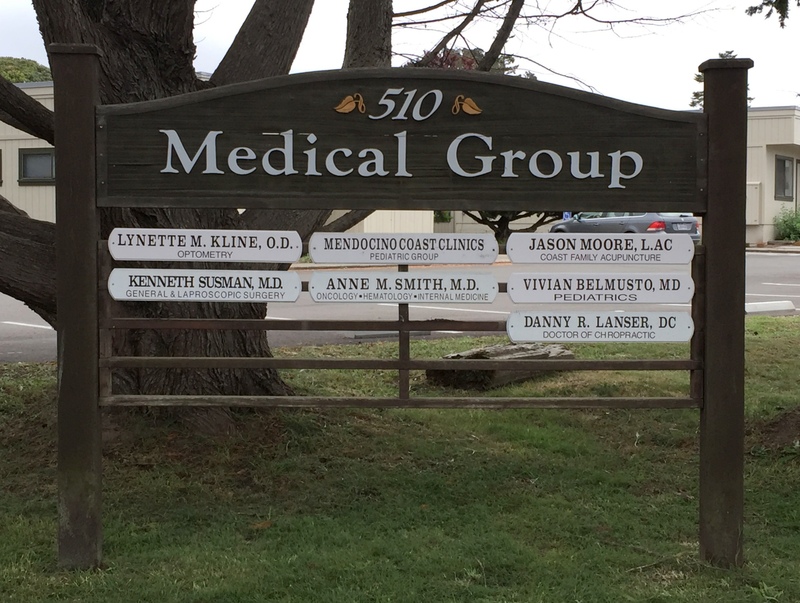 We are located near Mendocino Coast District Hospital. Our Office at 510 Cypress St. Suite C 200. 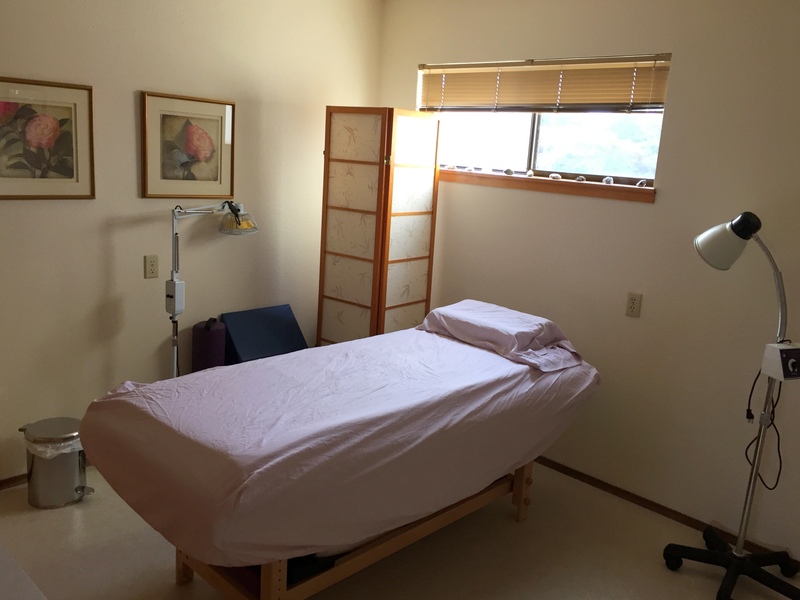 One of Our Treatment Rooms. 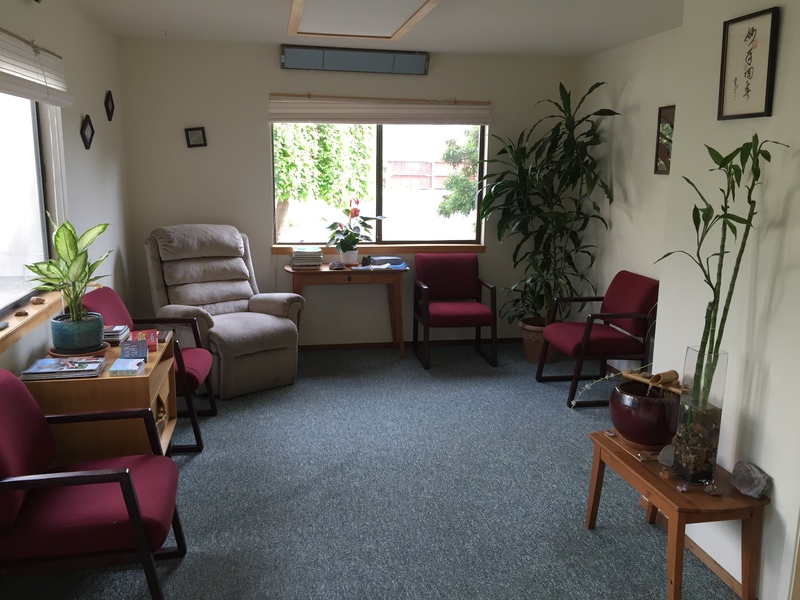 One of Out Treatment Rooms.